Curiosity killed the catfish! A precocious young mermaid dreams of visiting the Landside. Against the advice of her friends, she makes a deal with an evil sea witch for the chance to earn the love of a human prince. Danger is imminent, but how can she ignore what’s in her heart? 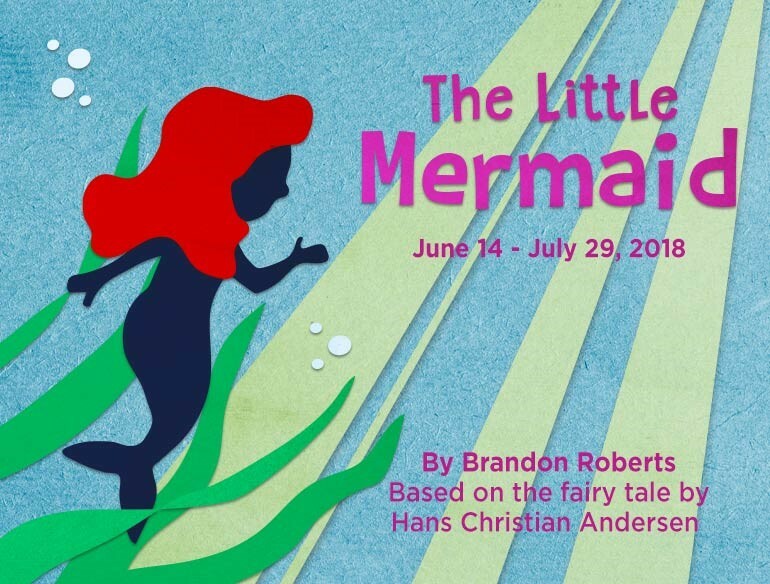 Adapted by Brandon Roberts/Based on Hans Christian Andersen’s fairytale.